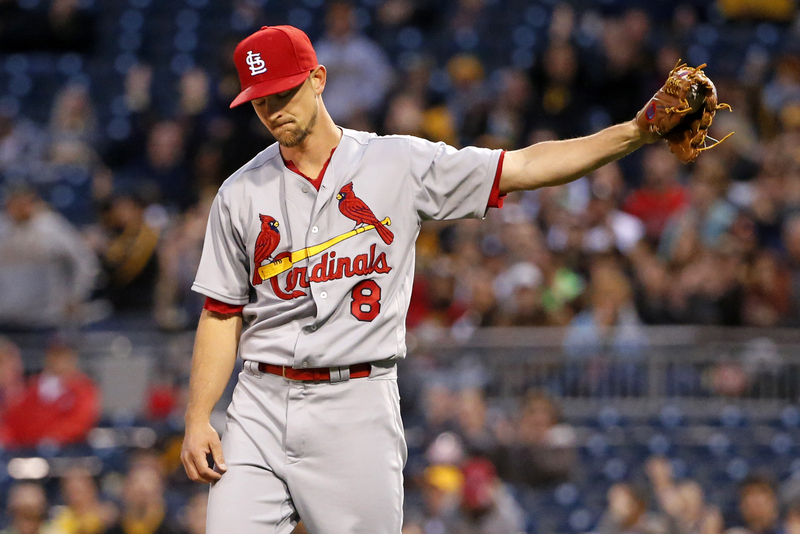 The Cards’ first 3-game losing streak last year was May 21-23, with the first coming in New York against the Mets and the next two in Kansas City (the first of which was a 1-run loss in a rain-shortened affair). Their first 3-game losing streak against a single team? July 10-12 in, where else, Pittsburgh. St. Louis won the first of a four game set, but dropped the last three; the final two, incidentally, went to extra-innings and were lost in walk-off fashion with a 6-5 scoreline. They lost three more in a row at Cincinnati in August, but that, too, was part of a four-game series. But they were not swept in a single three-game series until October 2-4 in Atlanta to close out the regular season last year, which means six consecutive regular season losses. Good thing they won their NLDS opener against the Cubs, otherwise that would be 9 straight between the regular season and postseason! Unfortunately, the Cardinals last started 0-3 in 2007; that remains the club’s only sub-.500 finish this millennium.